Councillor Nunziata invites you to take part in the 2013 Weston Safety Audit. We will be walking along Weston Road from King Street to Wilby Crescent to identify problem areas and areas that can be improved. Please join Councillor Nunziata, representatives from Municipal Licensing and Standards, Toronto Hydro and 12 Division Police in this initiative to further improve the Weston neighbourhood. 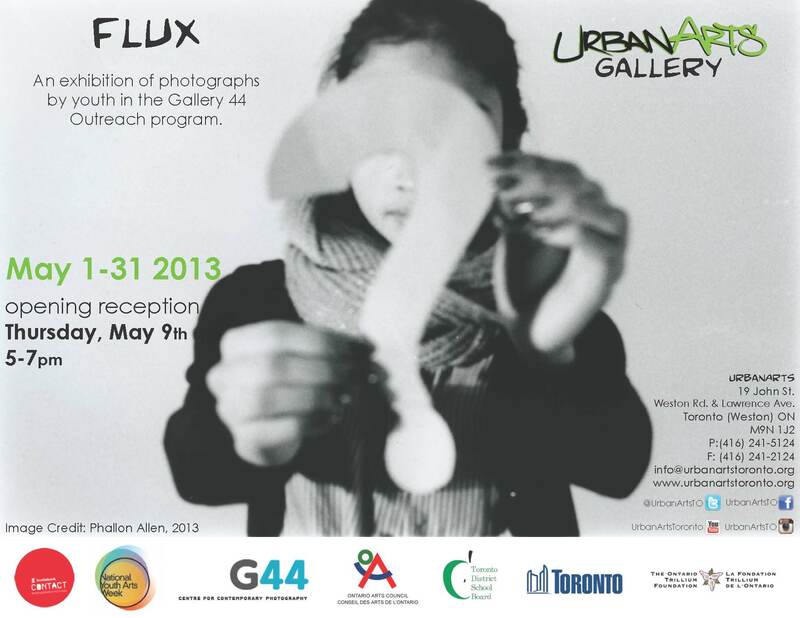 Please RSVP no later than May 16 to [email protected] or call 416.392.4091 to confirm your attendance. 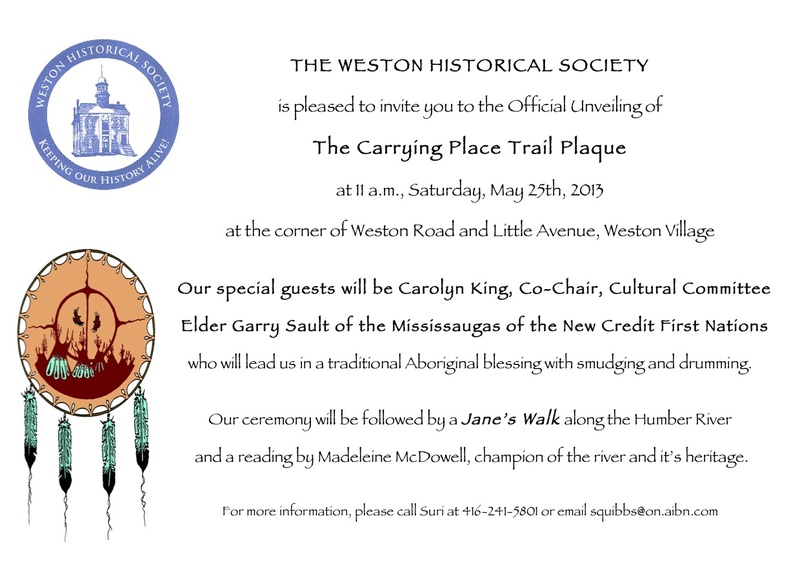 You are invited to attend the Weston Village Residents Association AGM on Monday, May 27, 2013 at Weston Memorial. It will be held in the gymnasium from 6:30 p.m. to 9:00 p.m. Trustee Chris Tonks and the Chief Planner for the City of Toronto, Jennifer Keesmaat, will be attending. Please enter through the front doors of our school on John St. If you would like to join us in developing our community engagement strategy, and plan/support engagement activities for Weston Mount Dennis please contact me for more information. Next Next post: UrbanArts is moving.